Minister of Women in the Presidency Bathabile Dlamini has called for a harsh punishment for musician Mandla “Mampintsha” Maphumulo. The musician is facing a charge of assault after a video that showed him allegedly assaulting his musician girlfriend Bongekile Simelane, known as Babes Wodumo, went viral. Mampintsha says he has been attacked countless times by his girlfriend and claims she had provoked him. Dlamini says Mampintsha cannot use his fame and status in order to act like the victim in the matter. “It’s not the first time Mampintsha undermines the nation of South Africa. He can’t just come and plead innocence because he knows he is famous and that always the society supports men because we are in a patriarchal society. We need to set an example. We’ve made violence against women and children part of our lives,” says Dlamini. 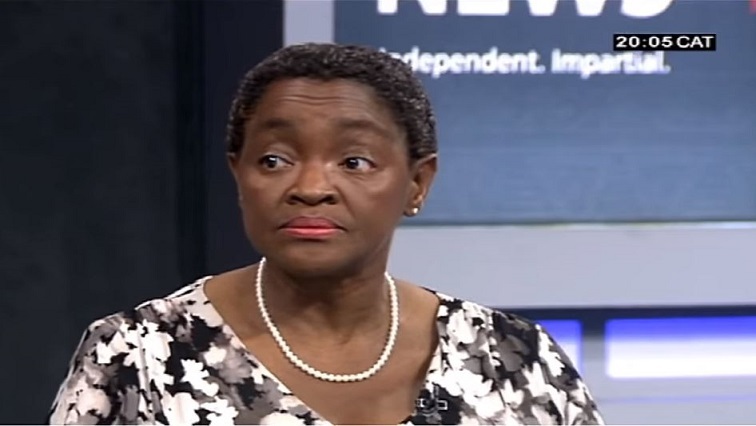 Dlamini has also condemned the R2000 bail amount saying it downplays the seriousness of violence against women. “I’m even saddened by the amount of his bail. I don’t want to pre-empt what the justice system is doing, but can the whole nation look for a person and rally around Babes Wodumo and then at the end, the whole thing is made a joke. This whole thing is made light, it’s not light, it’s very serious,” says Dlamini. The post Bathabile Dlamini calls for harsh punishment for Mampintsha appeared first on SABC News – Breaking news, special reports, world, business, sport coverage of all South African current events. Africa's news leader..